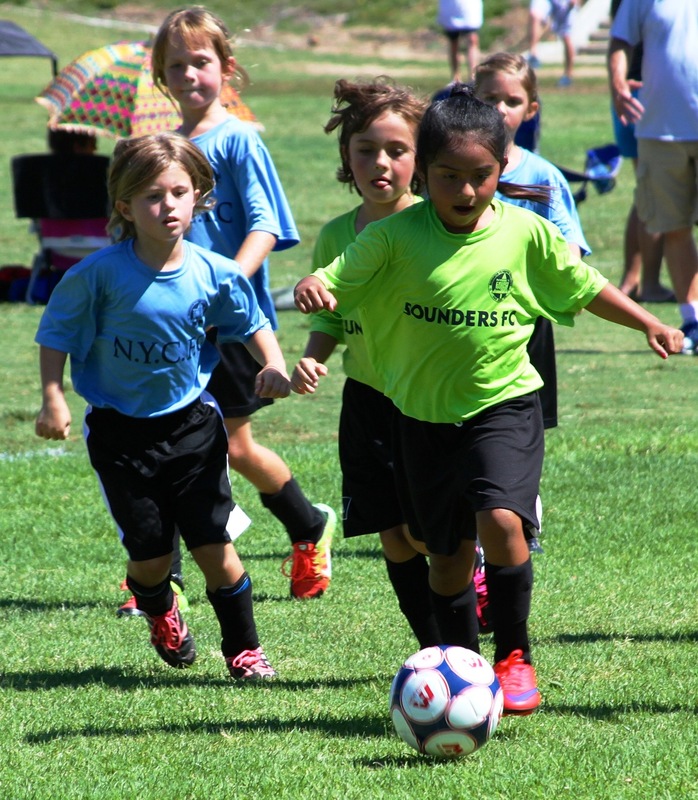 Nott's Forest FC Recreational (formerly Mesa Recreational Soccer) is a recreational soccer program. We are excited to announce a restructuring of our program which will create better communication, clinics for both players & volunteer Coaching staff & overall a relationship between our recreational & Competitive program. 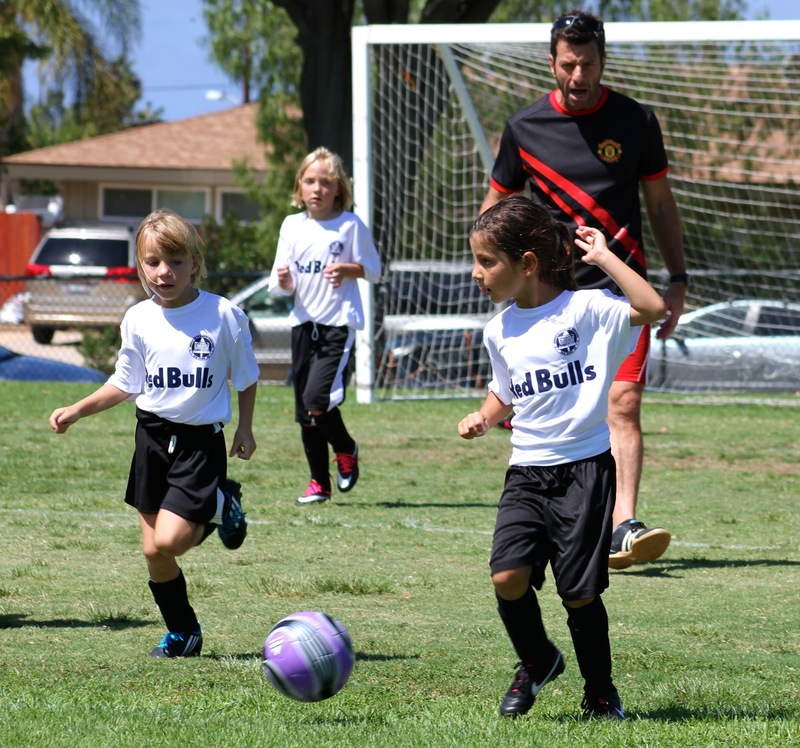 Our goal is to pursue the highest quality of youth soccer while teaching respect and promoting a love of the game among our players, coaches, parents and community. This is a VOLUNTEER BASED COACHING program. 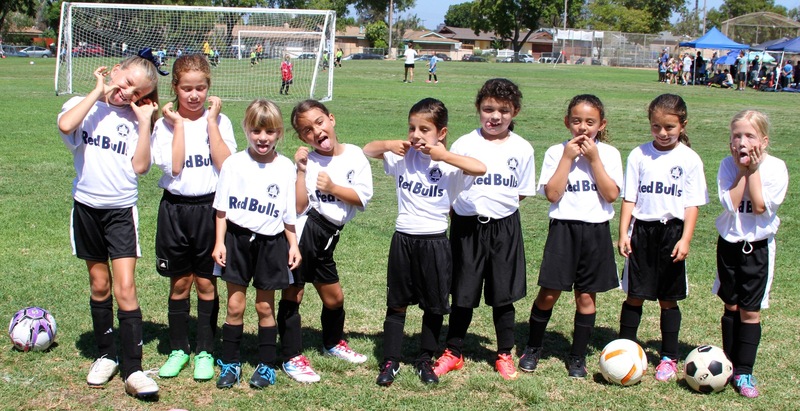 We depend on our parent volunteers to be able to offer enough teams for all registered players. 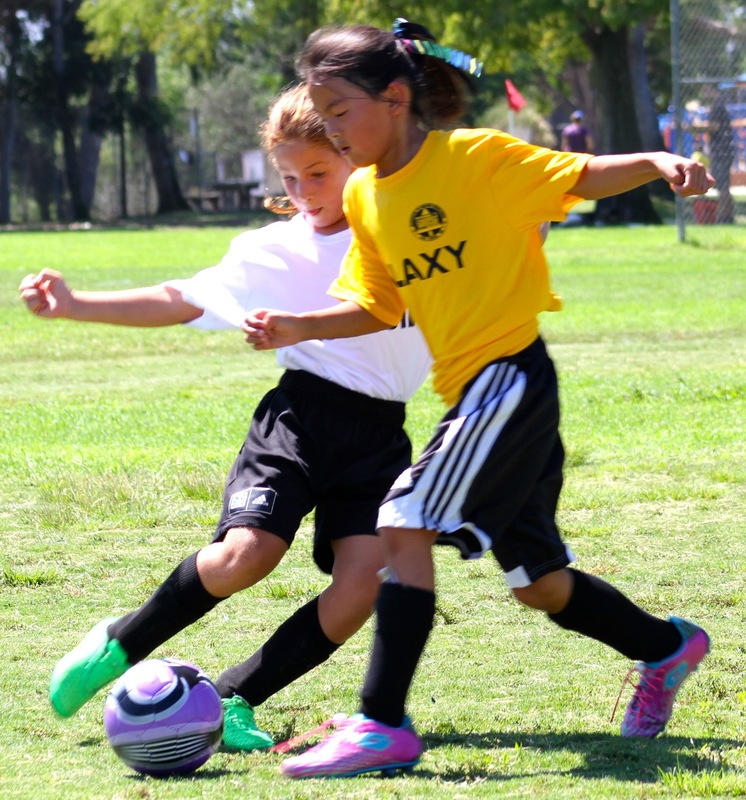 All fees cover referees, SD Parks & Rec. 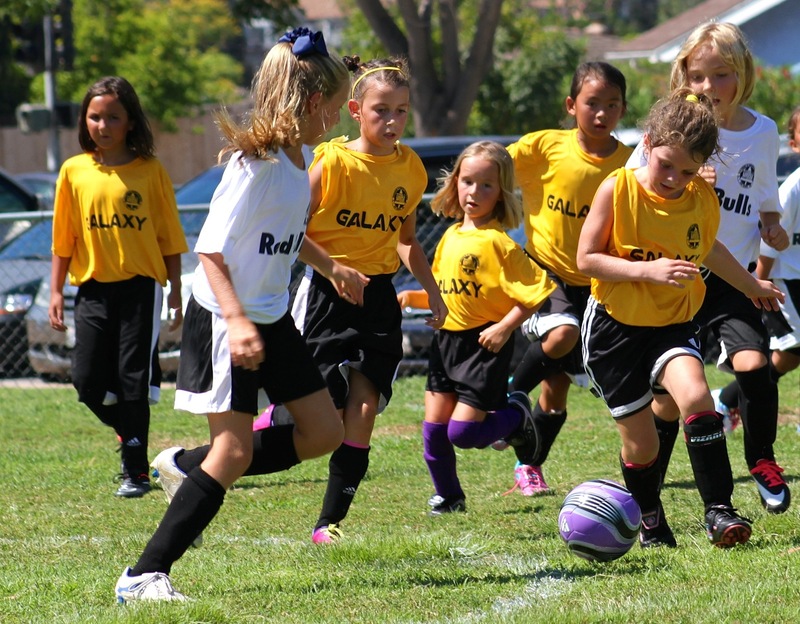 permits & player secondary Insurance & lots of fun! HEAD COACH SPECIAL - CHILD'S FEE WAIVED, IF SELECTED TO COACH A TEAM. Mesa committee will review all Coaches applications. Reimbursement applied - when Coach is assigned a team. ©2019 Nott's Forest Football Club / SportsEngine. All Rights Reserved.